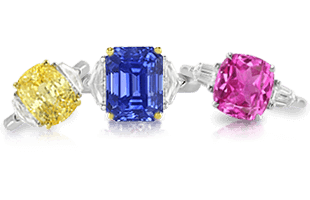 Gemstones and gemstone jewelry always make perfect traditional and modern anniversary gifts. 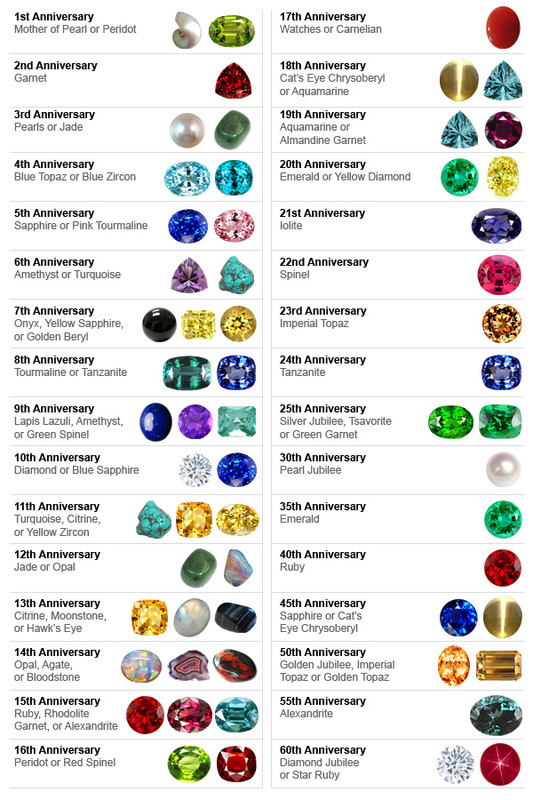 A chart for determining anniversary gemstones. Throughout history, anniversaries have been celebrated with tokens of jewelry, building on the engagement ring and exchange of rings with marriage. 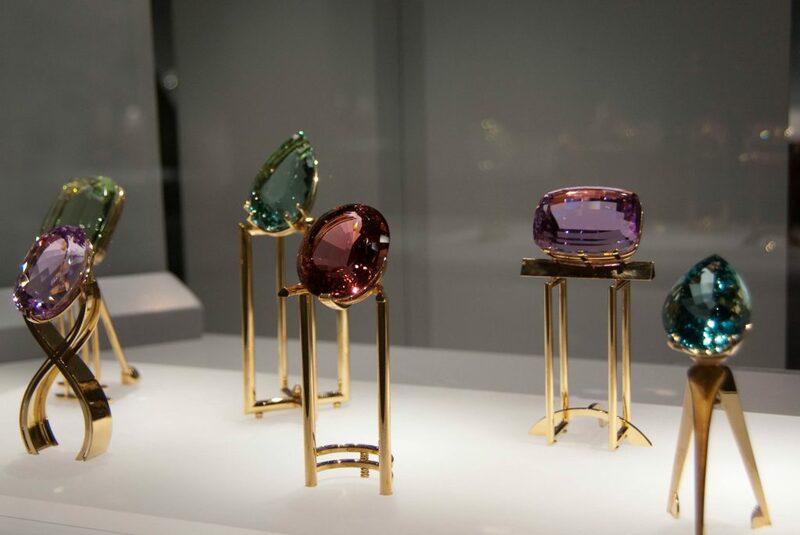 The modern representation for anniversary celebrations is in the form of gemstones, both precious and semi-precious. 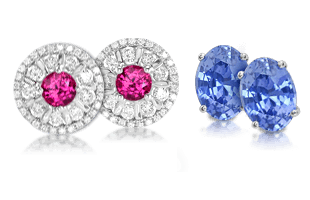 Previously, most anniversary hallmarks were a mix of precious metals and precious stones in settings with an array of accent stones . 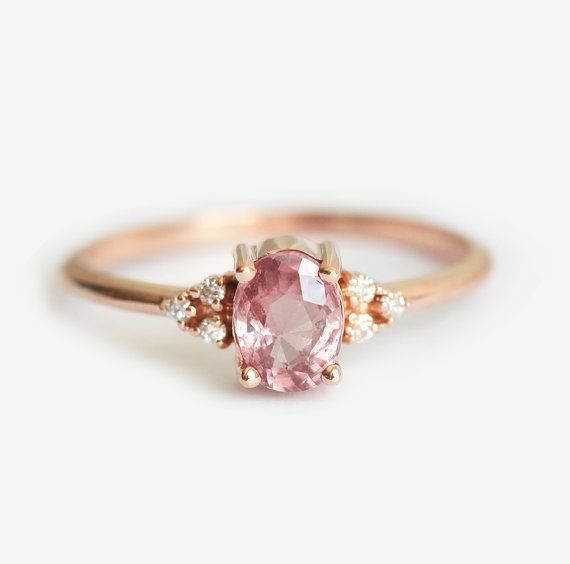 A simple and stunning pink sapphire and rose gold anniversary ring. 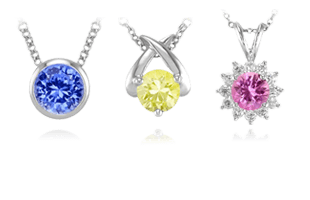 For the anniversary gift, the specific gemstone is set in a piece of jewelry, often a ring or pendant necklace. 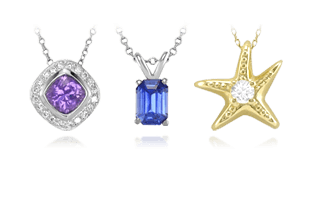 Many beautiful designs can be created that incorporate special meaning to the wearer, or that can be added on over time with each subsequent anniversary. Celebrating an anniversary is another opportunity for a unique expression of your love and commitment, and the perfect occasion to introduce a new gemstone. Next, explore some of the most popular types of gemstones to be worn and given as gifts on Birthstones | A Guide to Determining Birthstones.